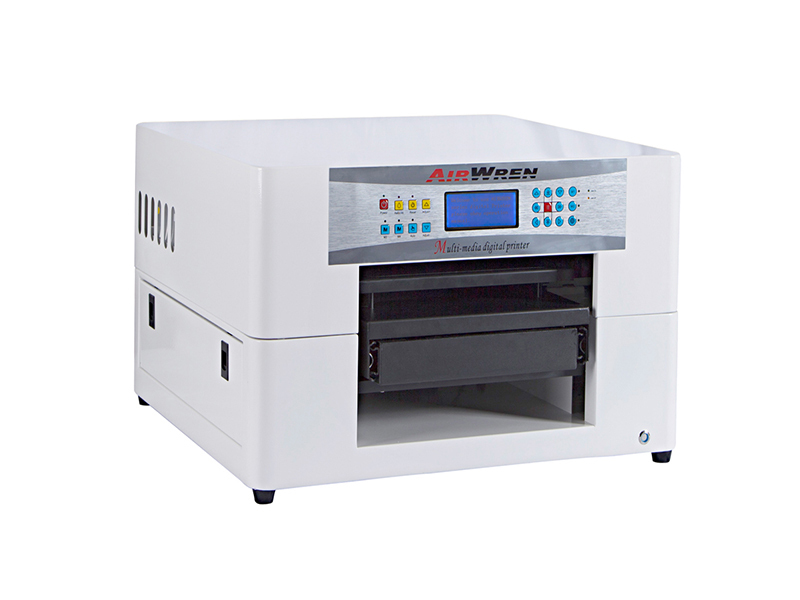 Independent ink pump system,one key clean. 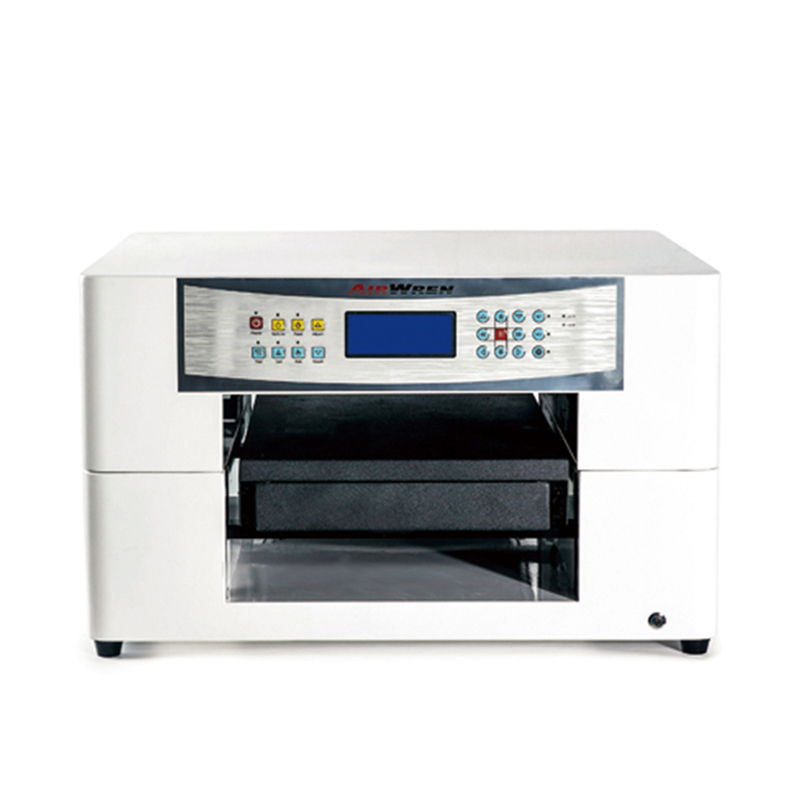 Independent ink pump system, one-button cleaning process. 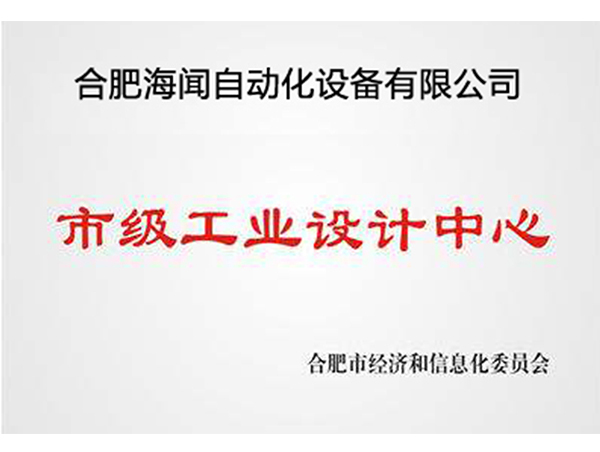 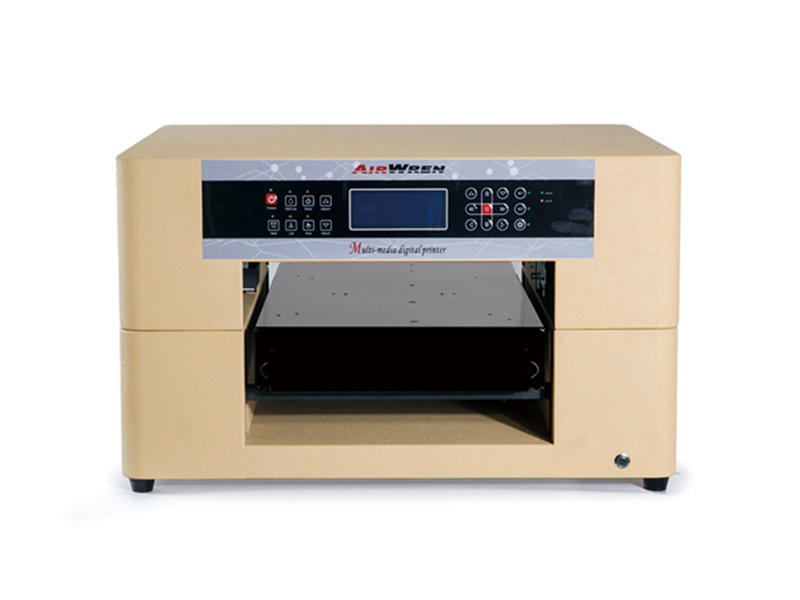 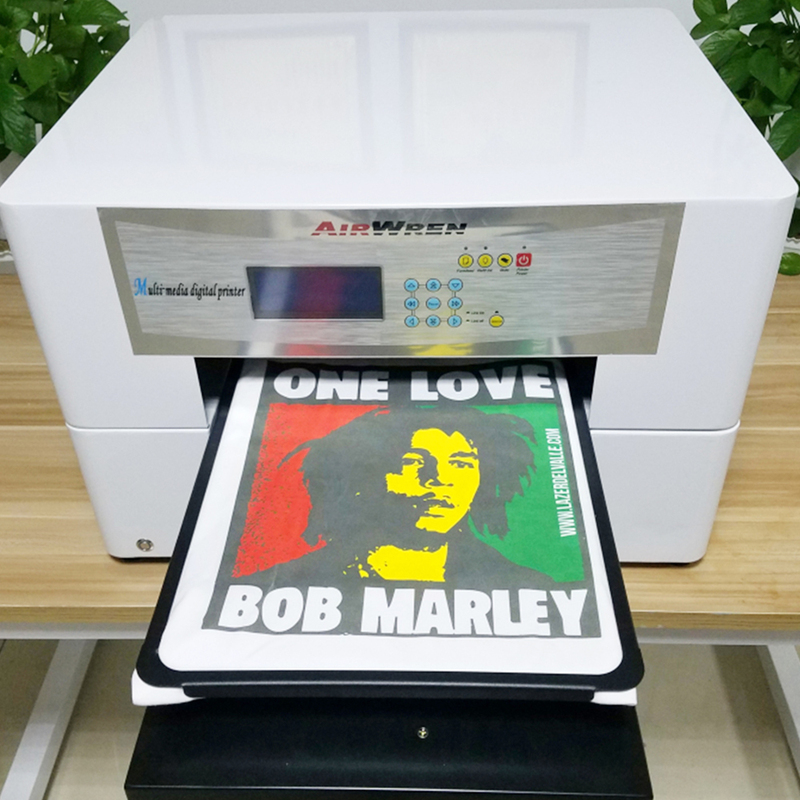 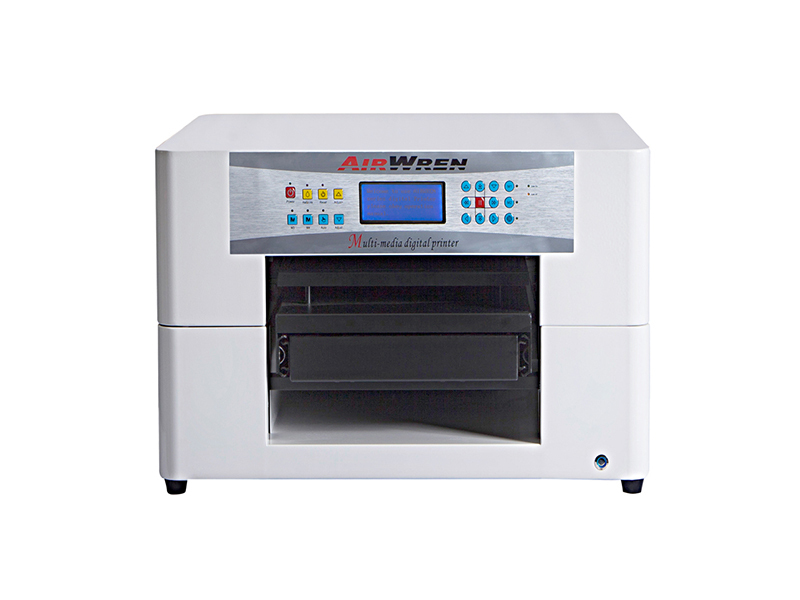 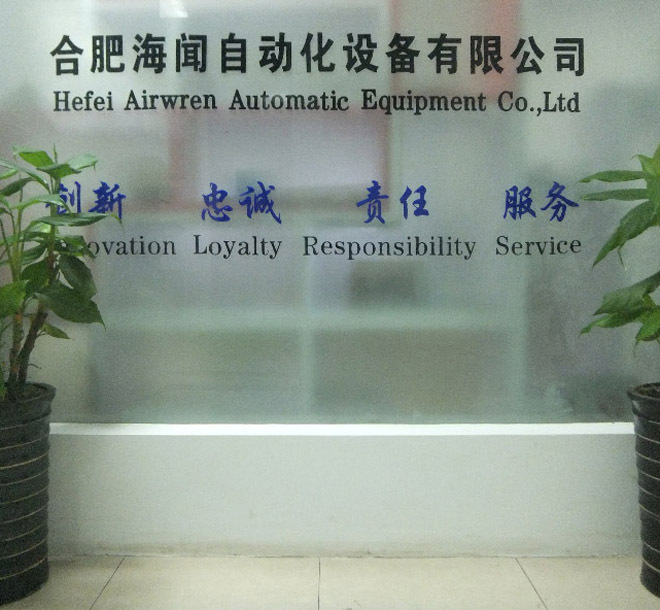 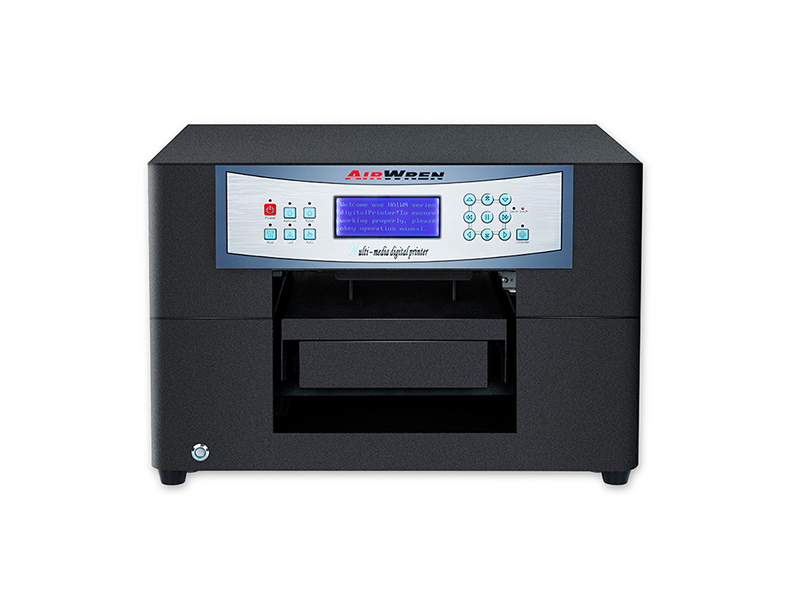 Hefei Airwren Automatic Equipment Co., Ltd. (www.airwren.com) was established in March 2011, the company located in the National University of Science and Technology Park, is a research and development, production, sales for the integration of a comprehensive export-oriented enterprises. 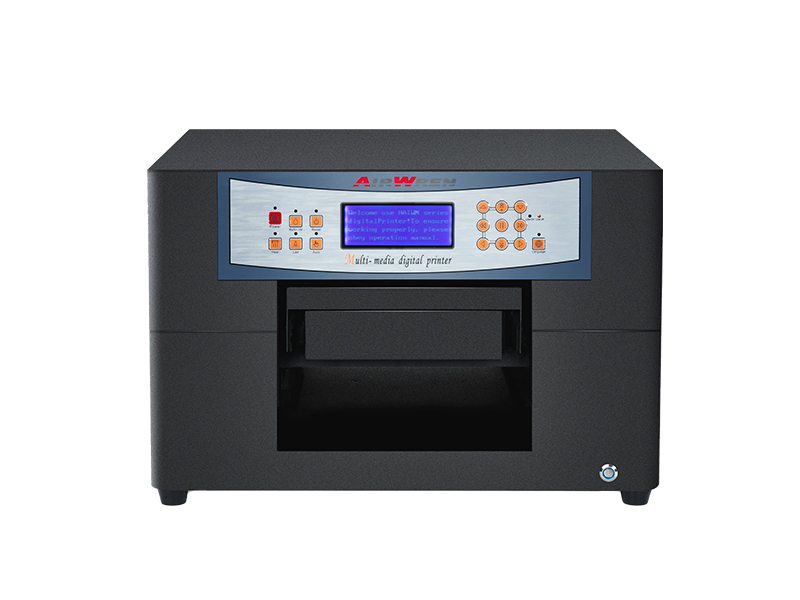 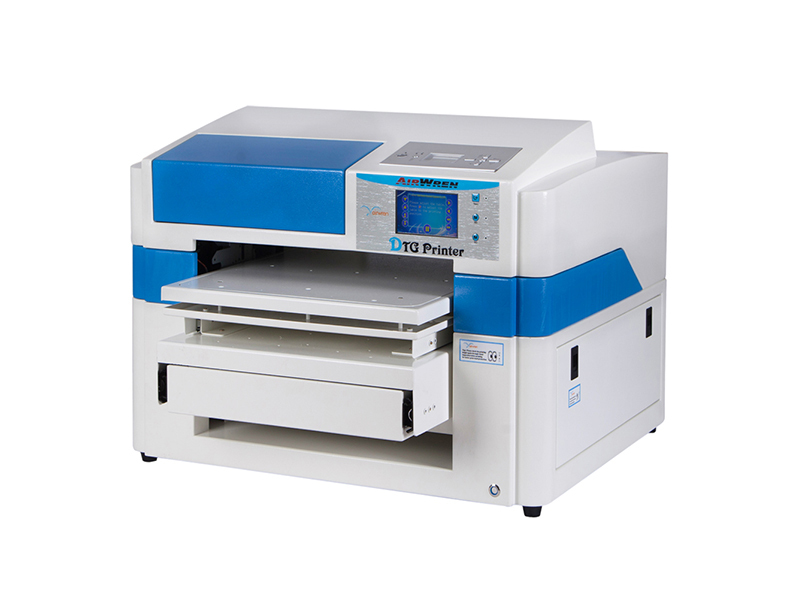 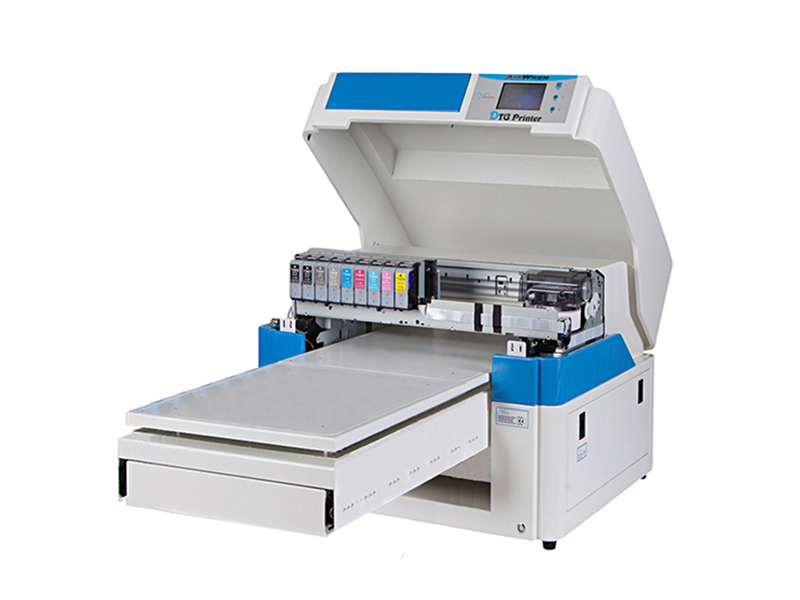 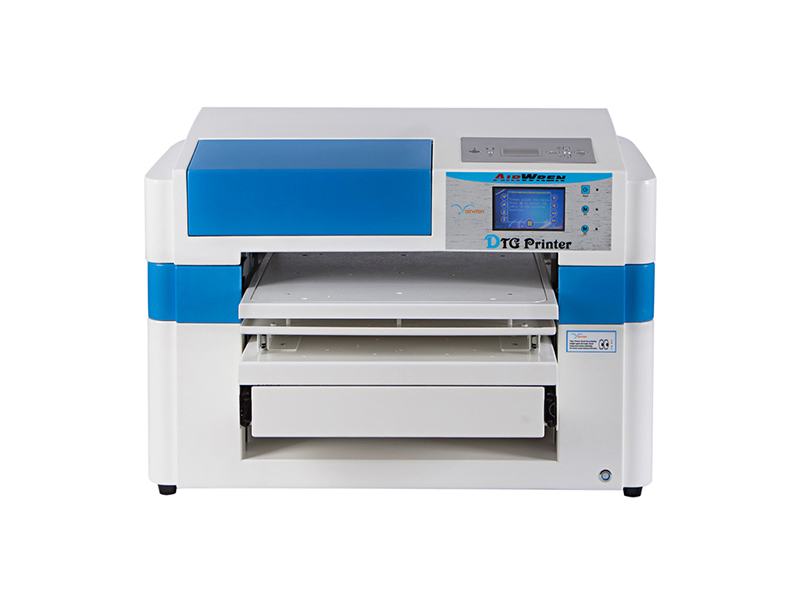 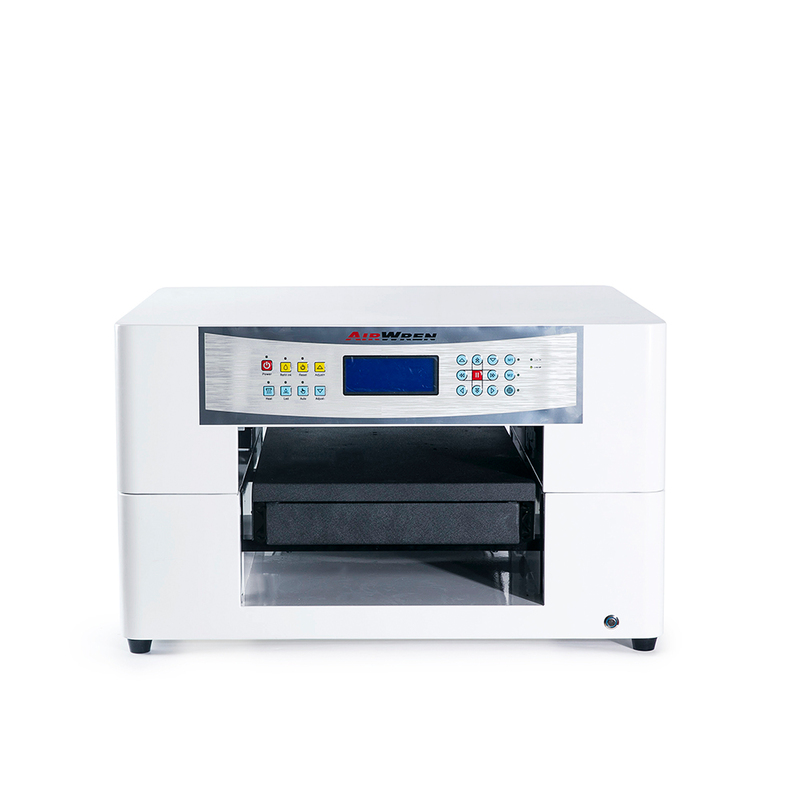 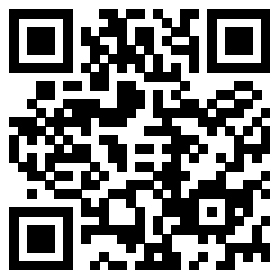 around industrial digital printing equipment. 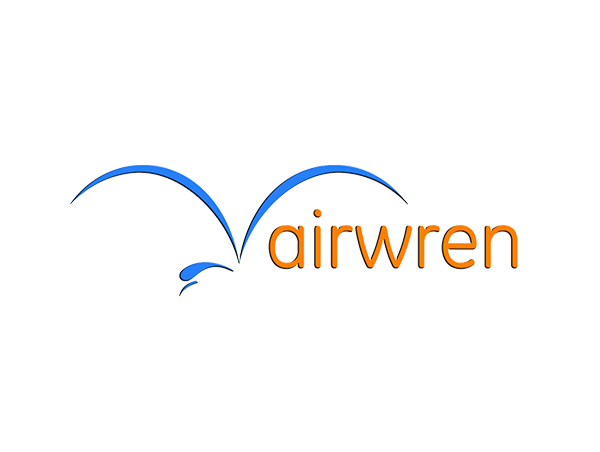 Copyright © 2014 HW.com All Rights Reserved.